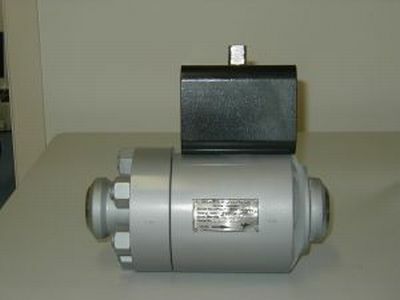 Delatite are an Australian Manufacturer of Metal Seated, ZERO Leakge Ball Valves for the Power Industry and Other applications. Successful in supplying valves for severe service applications in Power Stations, Chemical & Petro Chemical plants. Delatite have recently expanded their range of valves, now including #1500 and #4500 Class, as well as F91 material availability for Super Critical Power Station applications.